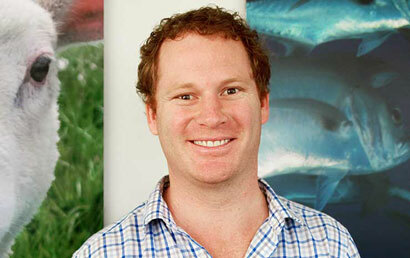 Anthony looks after local trade within New Zealand and exporting into the Pacific Islands. He’s been with Farmlands Mathias since 2012 and enjoys working with a great team and getting his head around solving day to day challenges for both customers and suppliers. He loves spending his leisure time at the beach. Oven prepared beef rib, followed by feijoa loaf with kibbled wheat crumble.